What is the impact of Apex Learning Comprehensive Courses on credits earned? SCS students earned a total of 2,945 credits using Apex Learning Comprehensive Courses. Overall, 78.2% of students who attempted a course earned credit. The percent of credits earned for courses attempted ranged from 69.1% to 83.6% by subject. Additionally, 99.5% of students who completed Apex Learning Comprehensive Courses earned credit. 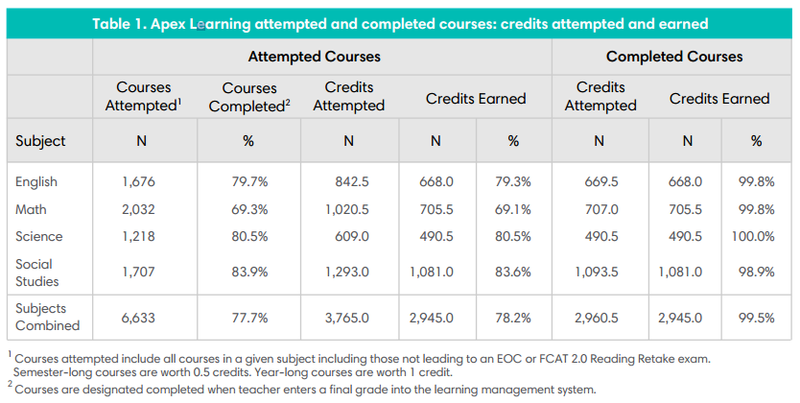 Table 1 below shows the number and percent of credits attempted and earned for attempted and completed courses by subject. Table 3 in the appendix shows Apex Learning course usage characteristics for students who completed courses. How has the dropout rate changed since implementing Apex Learning Comprehensive Courses in the Performance Based Diploma program? 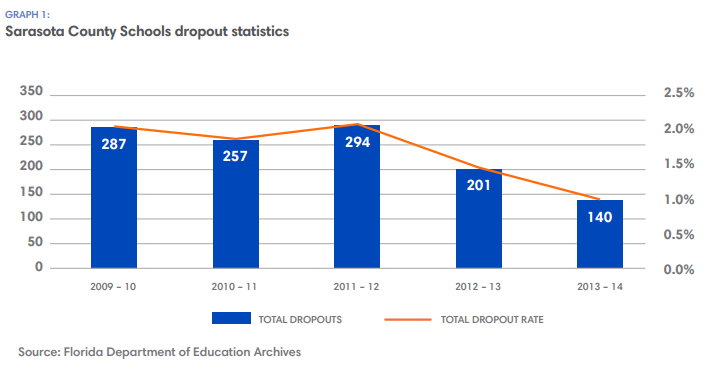 Since implementing Apex Learning Comprehensive Courses in SY2010 – 2011, the district dropout rate has decreased by 49%. The total number of students who dropped out of school decreased by 51% from 287 in SY2009 – 2010 to 140 in SY2013 – 2014.